HTC U (Ocean) is in the news for a quite a few days now. As up to now we know that the phone will come with IP57 rating and no headphone jack. 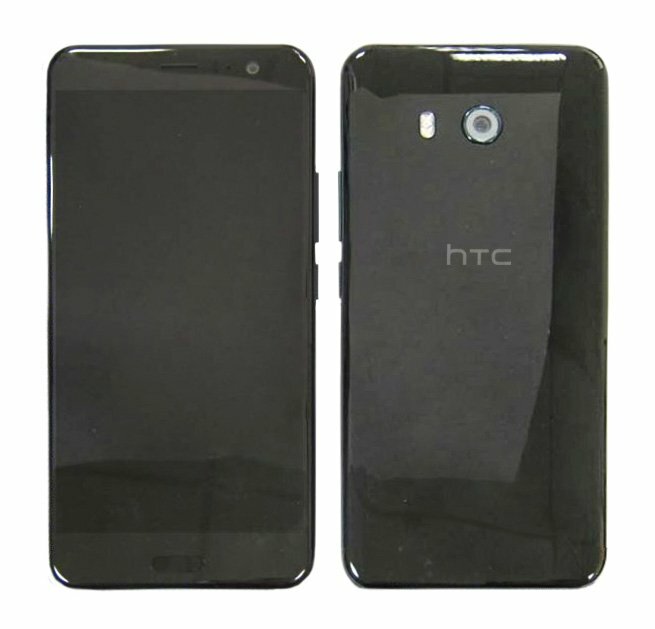 Also we know the rumoured specifications of the device at today we have yet another Leak regarding the phone. The device has passed through Bluetooth.org that reveals the version of BT that it is coming with. So, the HTC U (2PZCxxx) will come with the Bluetooth 5.0 out of the box along with the Snapdragon 835 processor. The phones will feature a touch sensitive side panel with feature support for stuff like volume control etc. Seems like the phone is pretty good in terms of the specifications as it has almost the same specifications as that of the latest Galaxy S8. What do you think about the specs of the device other than the design? Do let us know via the comments section.